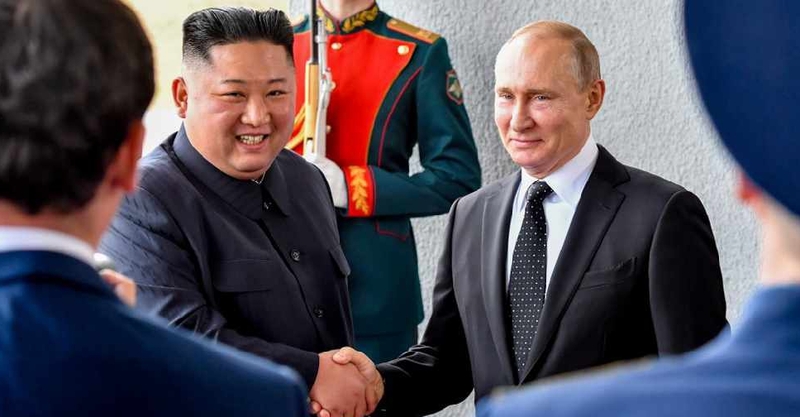 North Korean leader Kim Jong-Un has accused the US of "acting in bad faith" at the Hanoi summit. 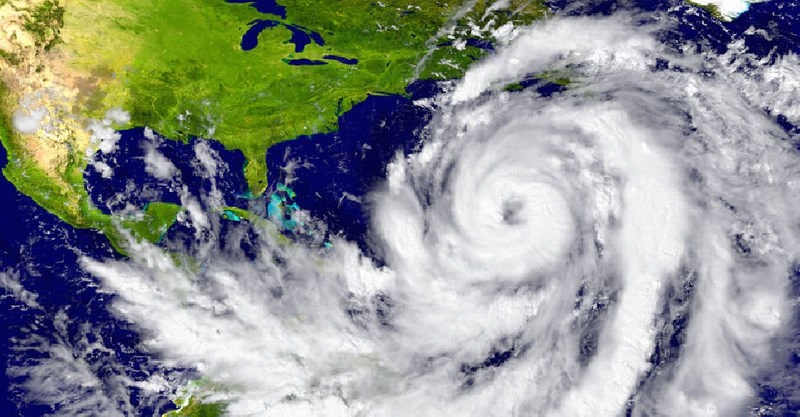 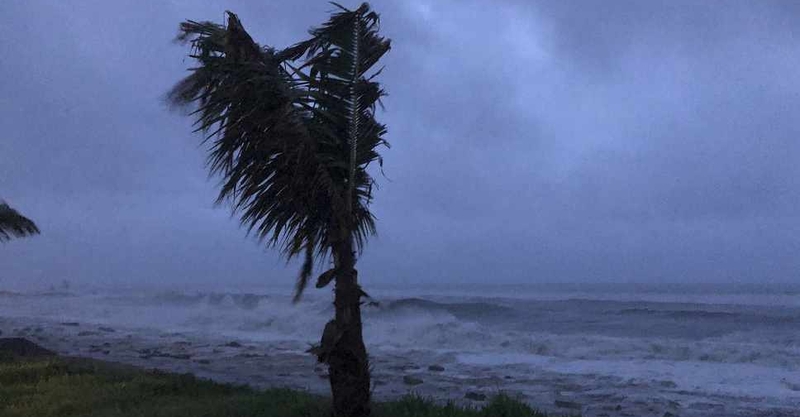 Several homes have been destroyed and power outages reported as Cyclone Kenneth, with winds gusting up to 280 kmph, battered northern parts of Mozambique. 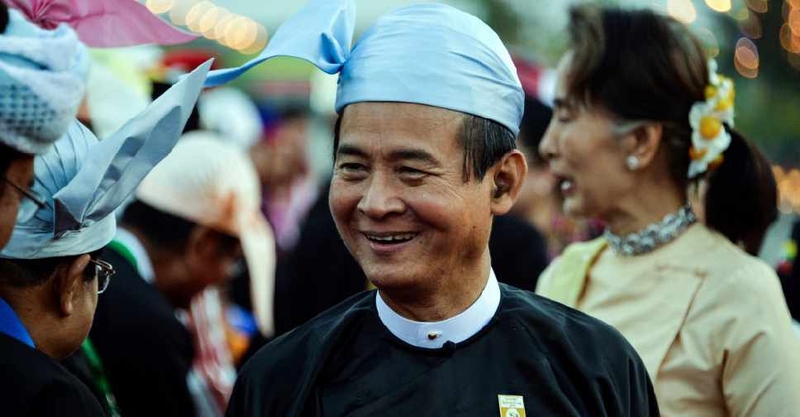 Myanmar President Win Myint has pardoned nearly 7,000 prisoners in addition to thousands released earlier this month. 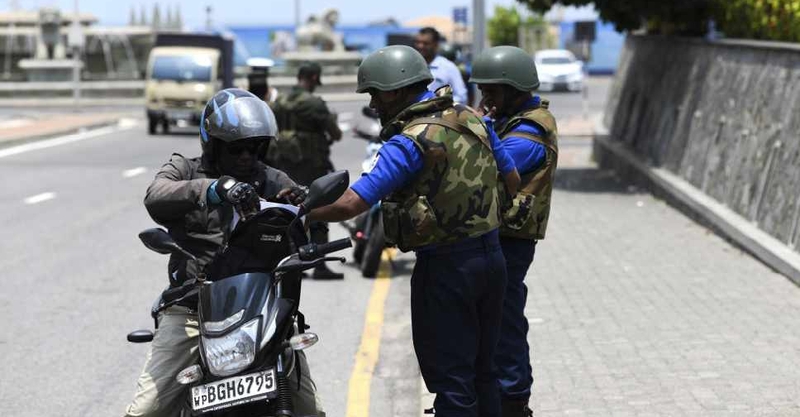 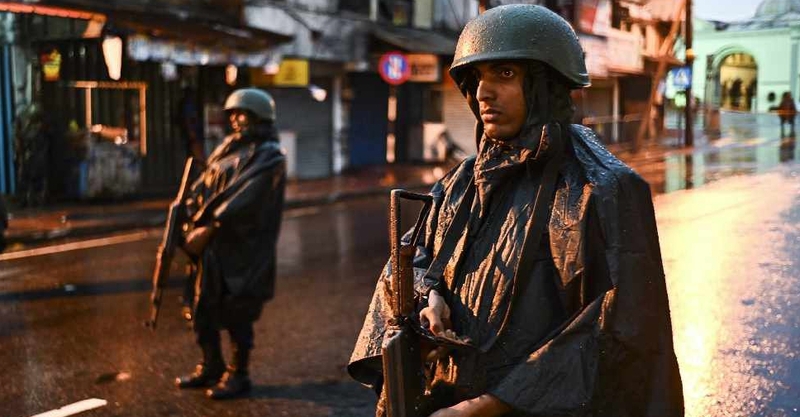 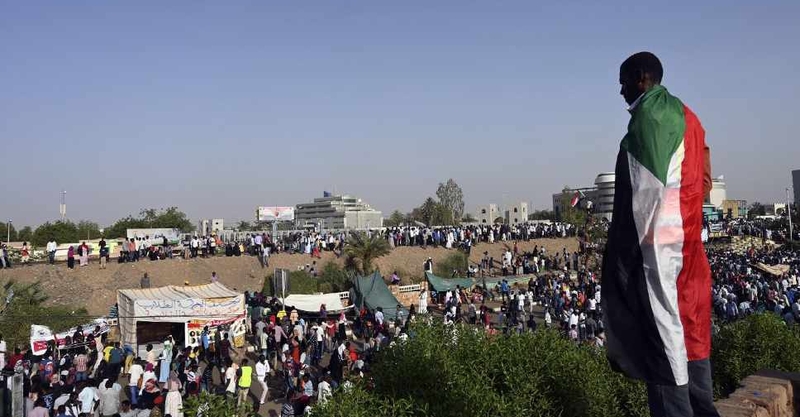 Heavy security is out on the streets in Sri Lanka, amid fears of retaliatory violence for the Easter Sunday bombings. 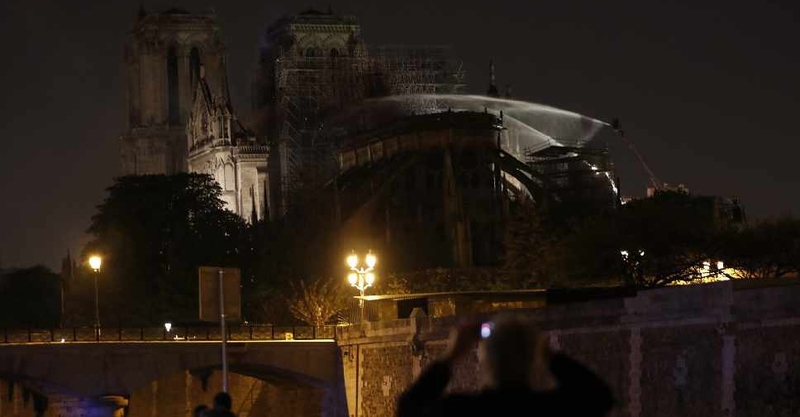 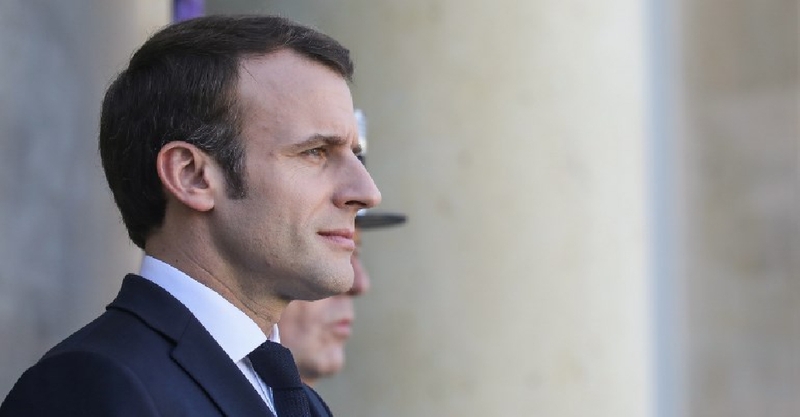 French President Emmanuel Macron has revealed his plans to appease Yellow Vest supporters in a nationwide TV address.